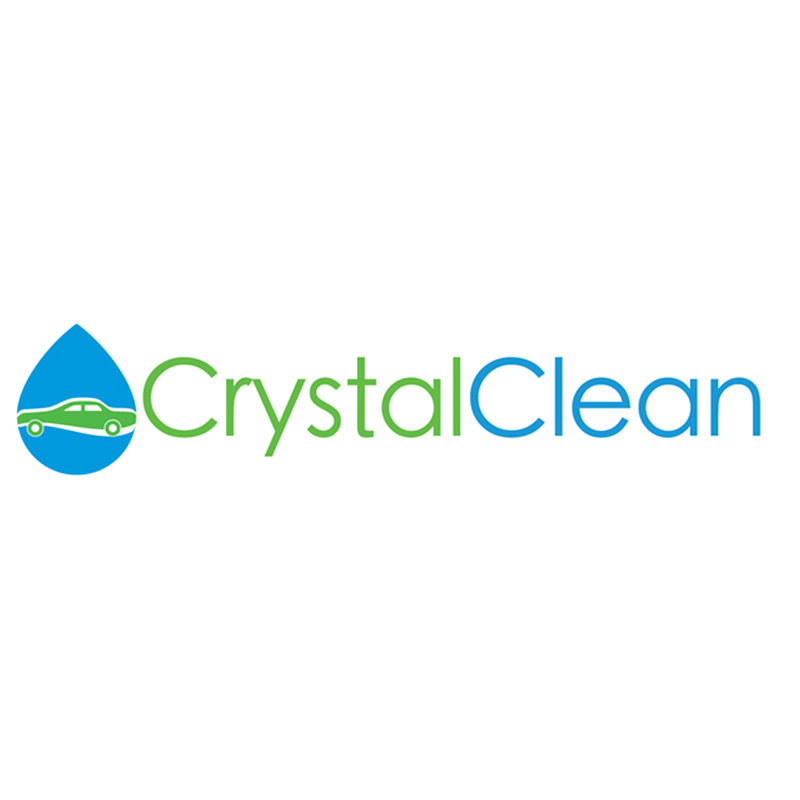 Crystal Clean is your source for professional car care. Our hand wash using a lambs wool mitt provides a more gentle and effective wash. Crystal Clean has been providing fantastic valeting services across Ireland since 1986.